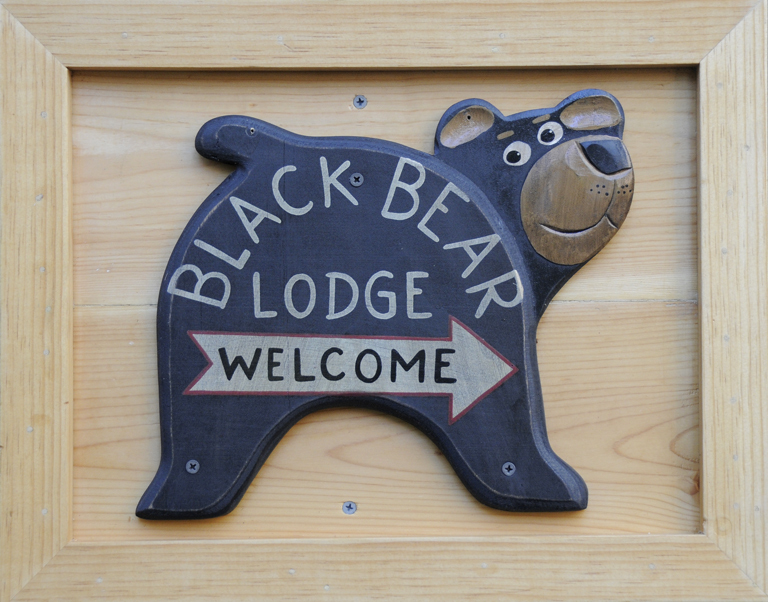 July « 2014 « Welcome to Tahoe's Black Bear Lodge! Summertime at Tahoe, where the livin’ is easy. Fish are jumpin’ and the cornflower stalks are high. 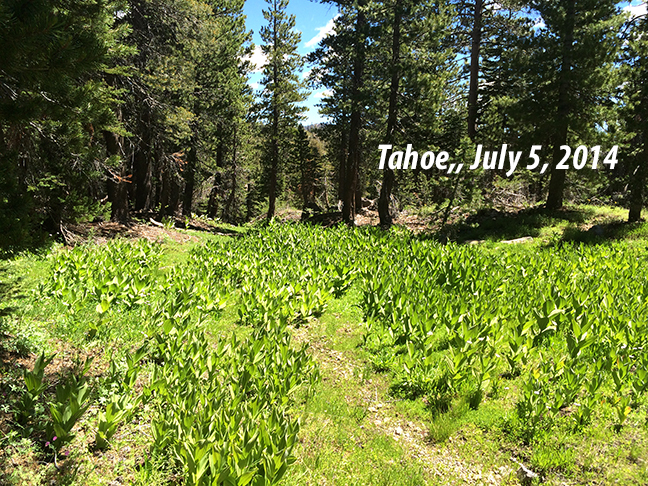 Pacific Crest trail through-hikers are coasting into our area now. Give them a heads-up if you see them on the trail.